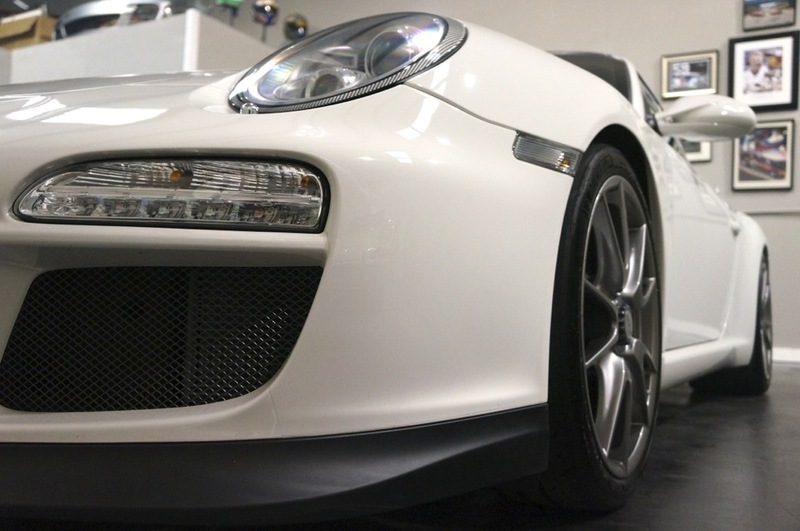 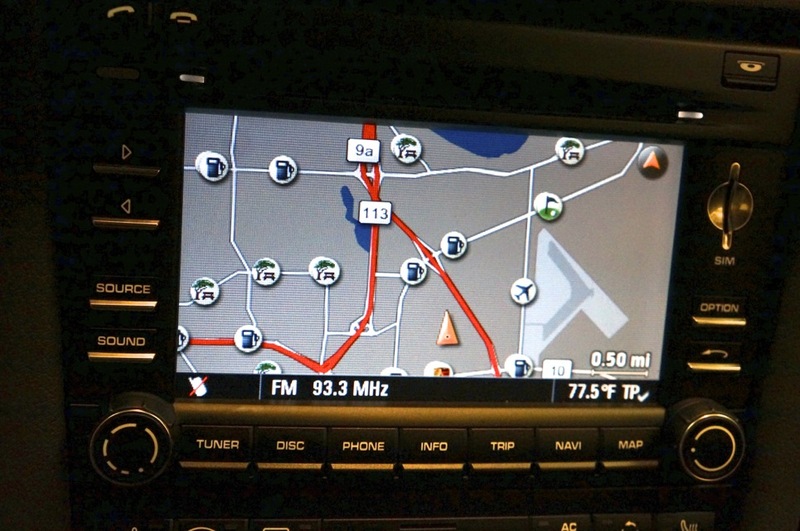 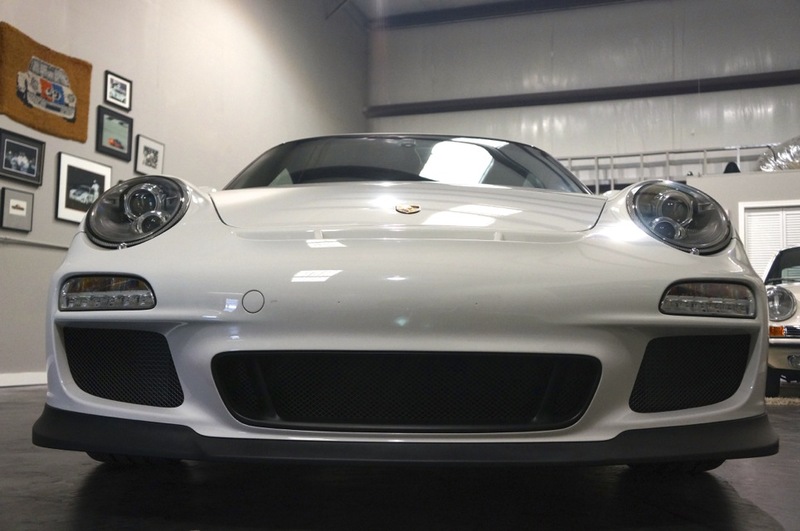 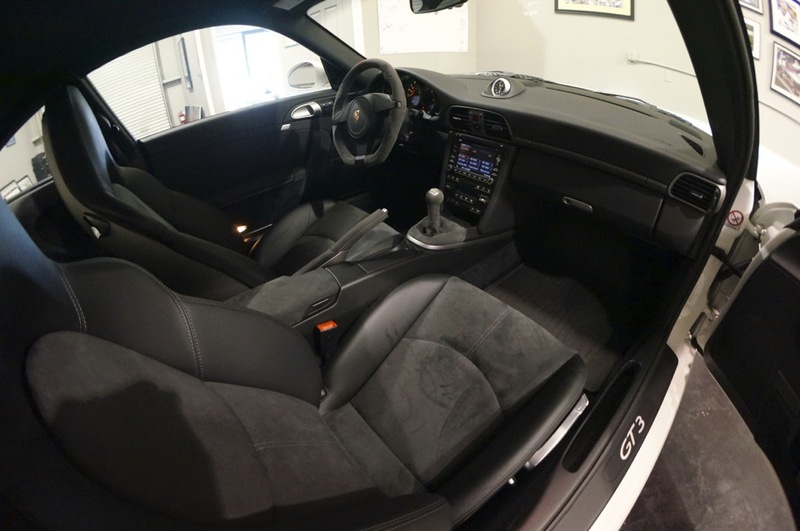 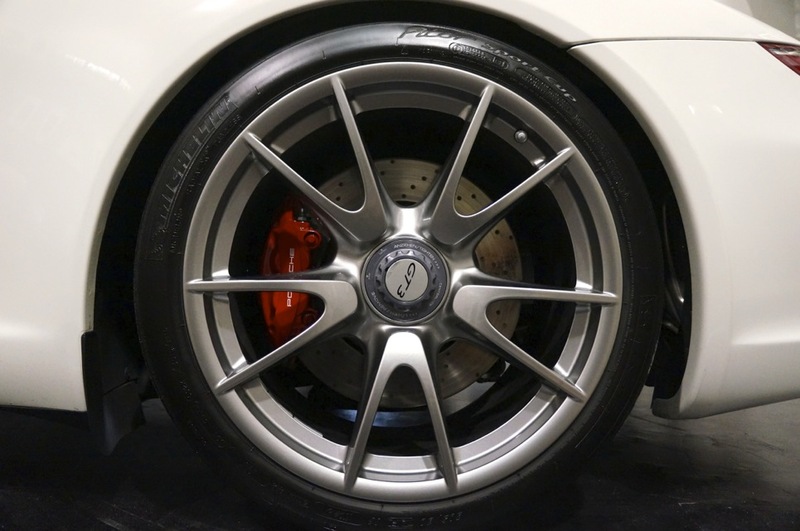 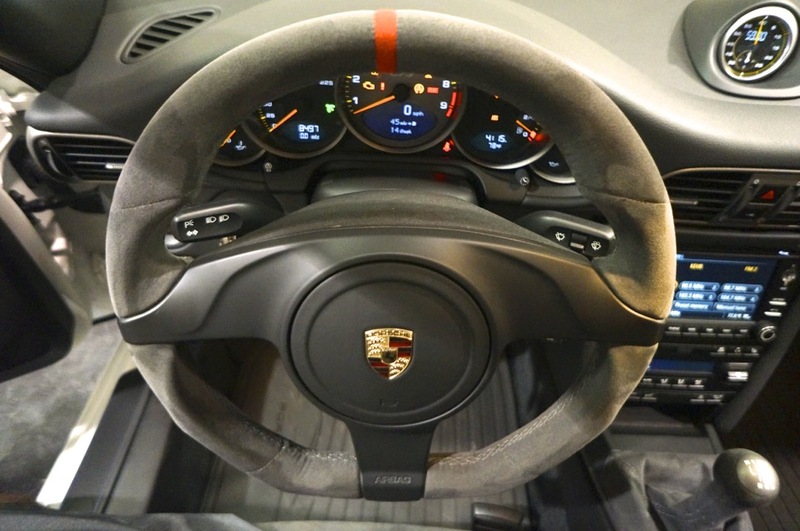 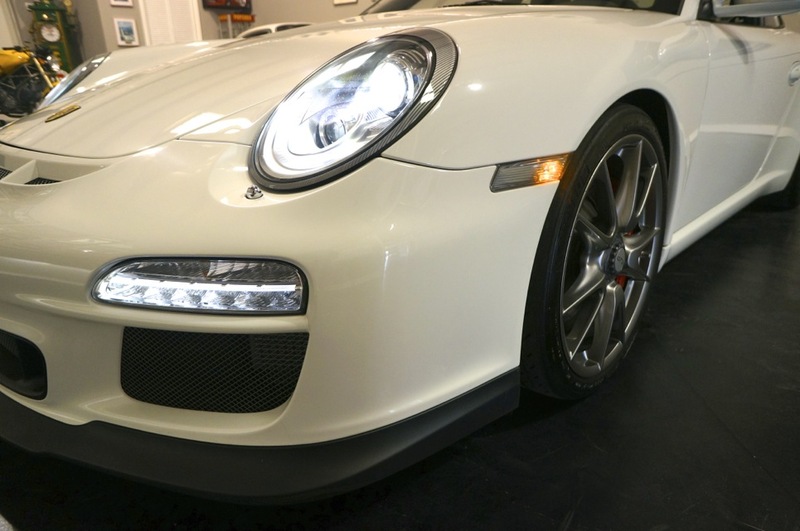 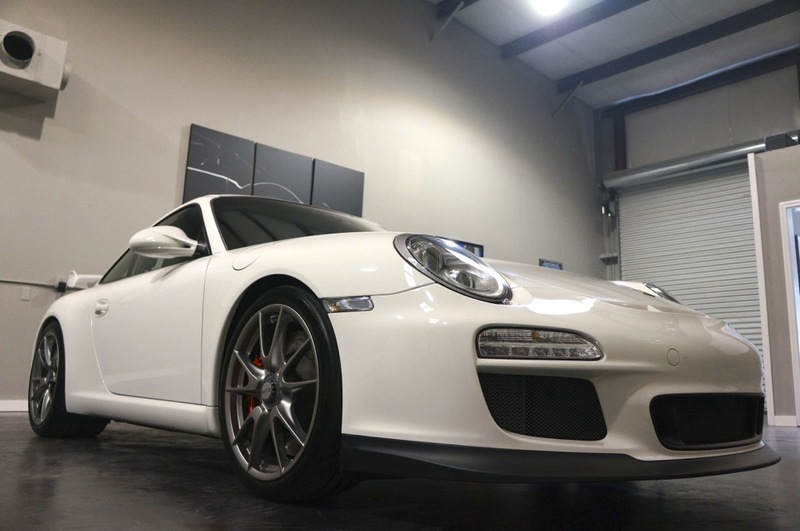 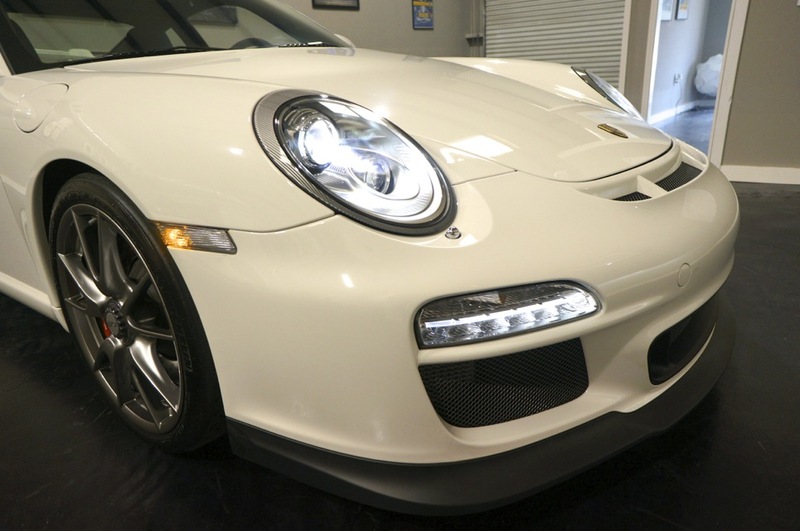 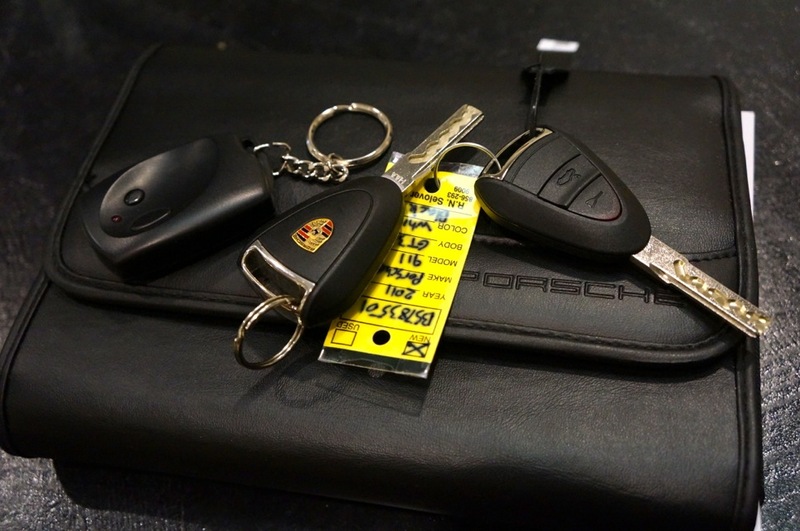 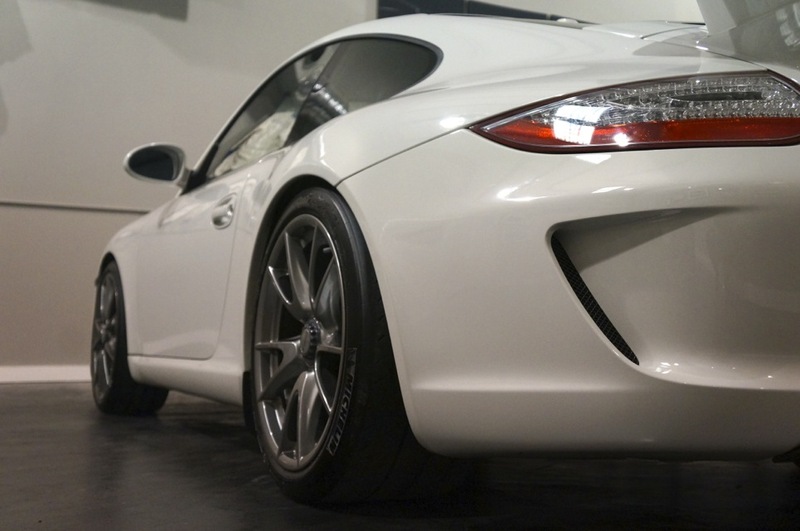 Thank you for taking a look at this gorgeous 2011 Porsche 911 GT3. 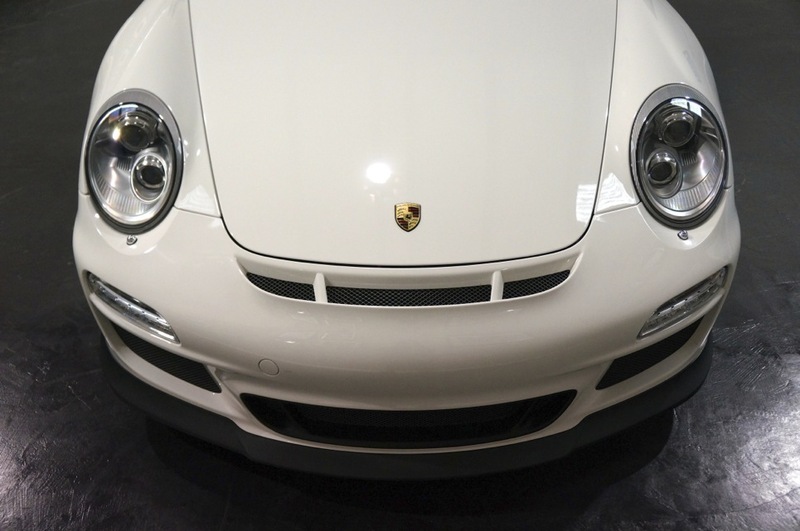 This is a very special Porsche, and if you are looking at this ad, then you already know that. 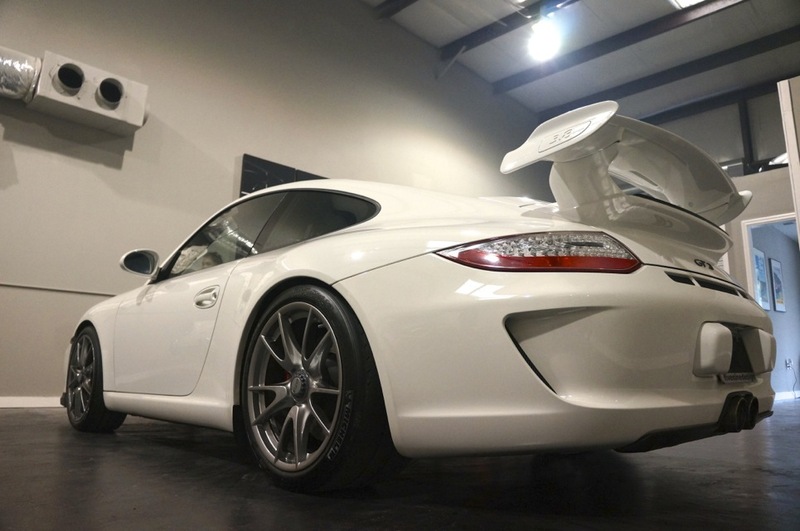 Finished in Carrara White over Black Interior, the car is the flagship color for these street legal race cars. 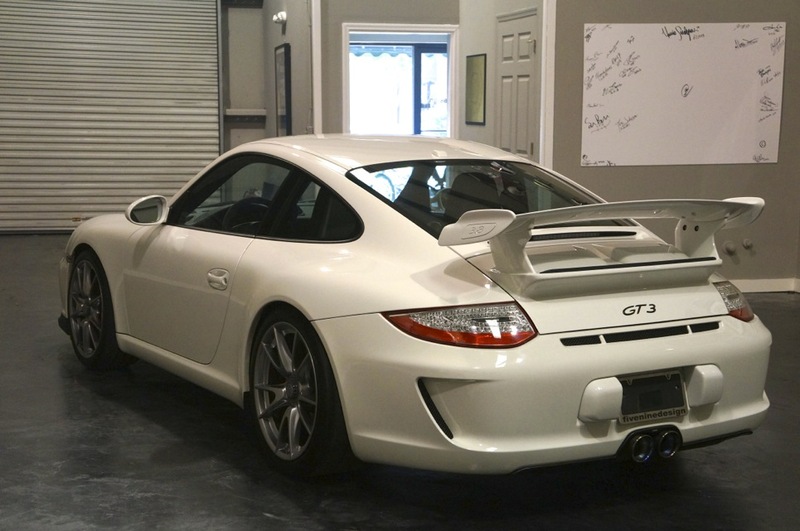 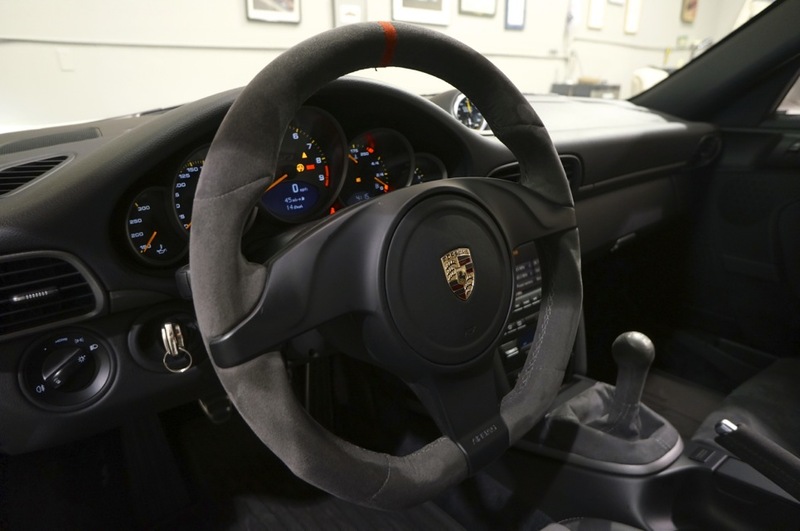 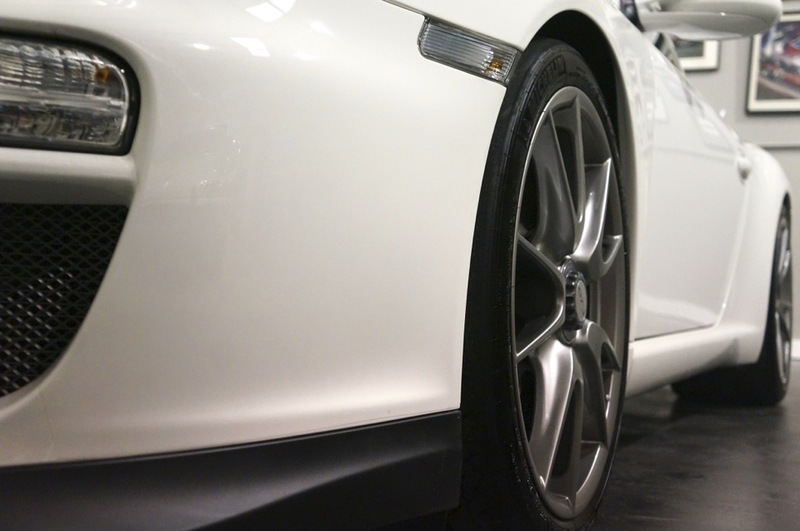 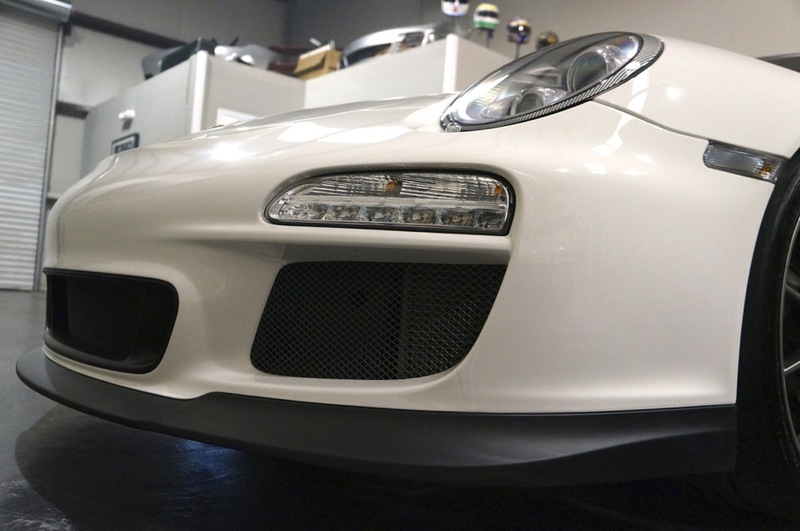 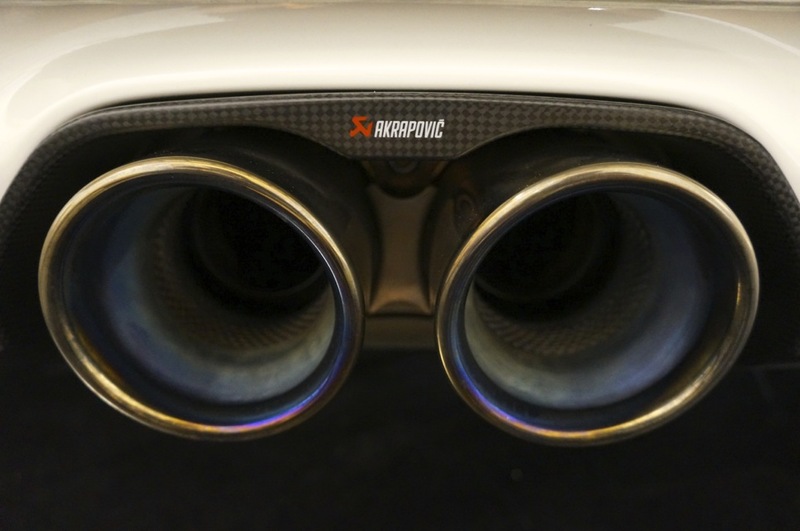 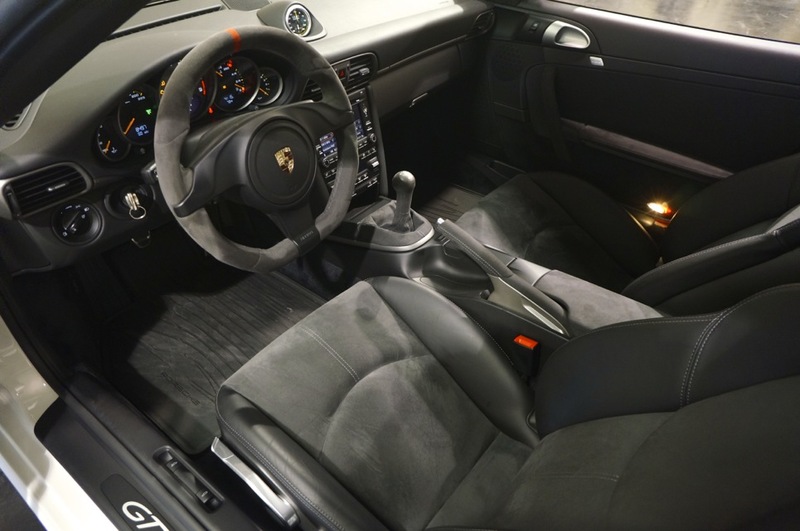 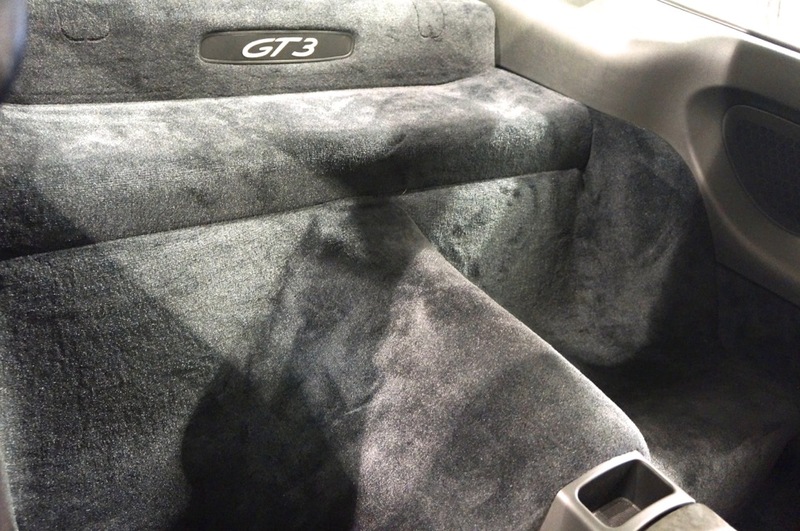 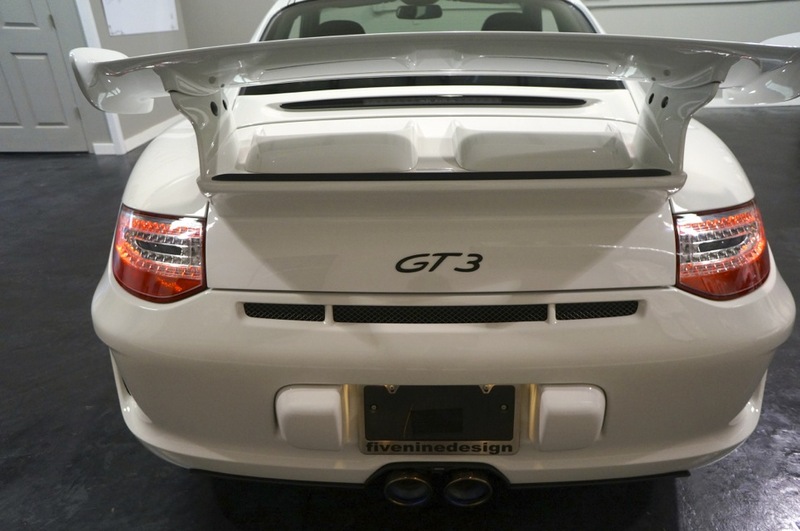 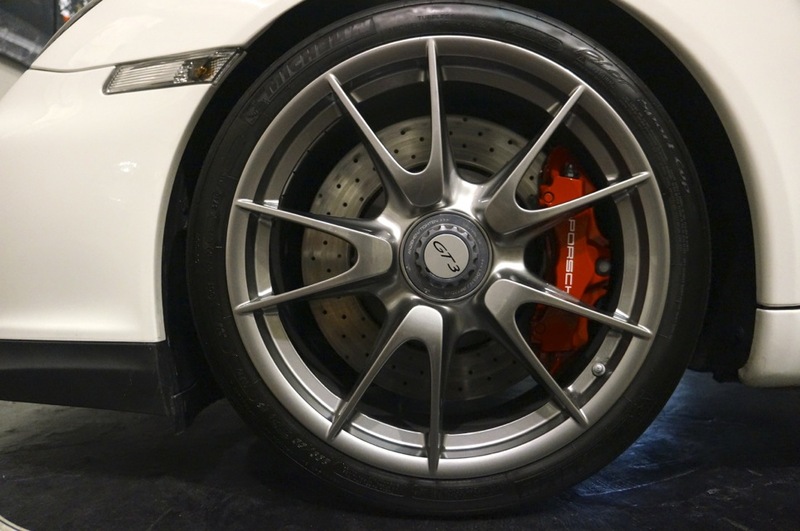 This Second Generation 997 GT3 comes with a plethora of options that prove that this car was ordered by an enthusiast, as a performance based GT3 with no unneeded or weight adding options. 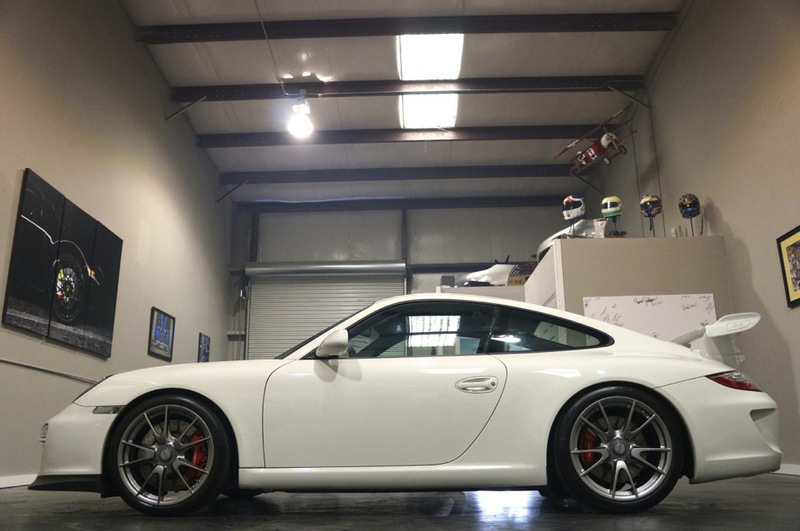 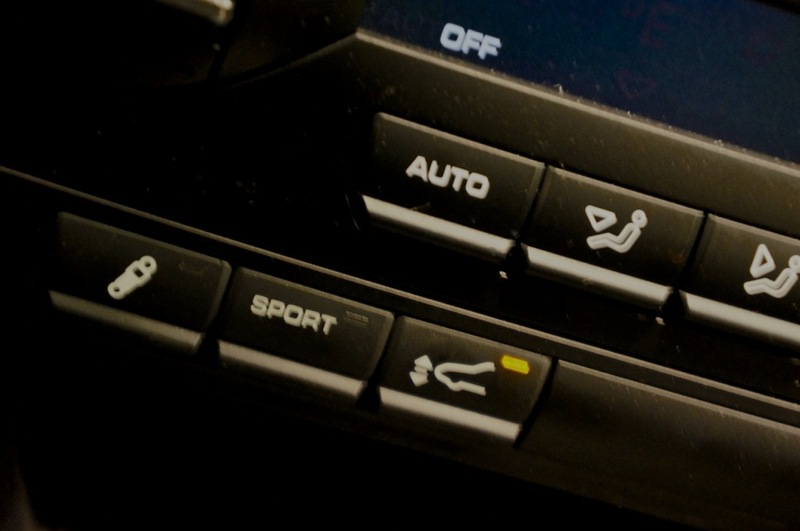 This car has everything you would want or need to use the car on the track, or on the street.